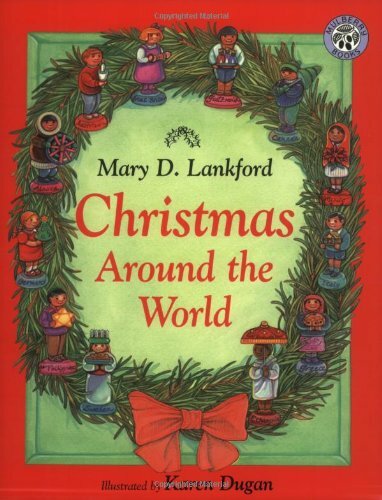 A Teacher without a Class: Christmas Around the World--The Lowlands: Belgium and Holland. Christmas Around the World--The Lowlands: Belgium and Holland. About three years ago I bought this book to add to my Christmas collection. It makes me want to celebrate Christmas in all the different ways. Or at least, pick a different country each year to celebrate the holidays. So this year, we started by celebrating Sinterklaas. I learned about this holiday while living in Belgium. They also celebrate it in The Netherlands. Here is Sinterklass riding into town on his white horse, along with Zwarte Pete. St. Nick comes by boat from Spain bringing gifts for girls and boys. Zwarte Pete, a Moor, is his famous helper. He arrives on December 6th, officially starting the Christmas season. So I had the kids put out their shoes and fill it with hat to feed the white horse. In the morning, they awoke to candy and a few toys. I also made delicious Speculaas, and a Flemish Beef Stew to celebrate. So very yummy! 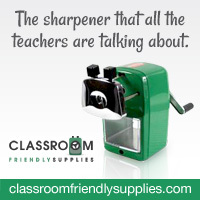 Click on the links, and you can try them too. The white pepper in the cookies is absolutely amazing! It is so fun to learn about different cultures and their traditions at this time of year. I even love learning about other religions and how they honor their beliefs with food, prayer, and lights. I would love to hear about your traditions at this time of year! Have a wonderful day, and remember that Winter Break is right around the corner! It brands me want to rejoice Christmas in all the dissimilar ways. Best essay writing help UK at least, pick a dissimilar republic each year to rejoice the breaks. So this year, we ongoing by rejoicing Sinterklaas. I erudite about this break while living in Belgium.